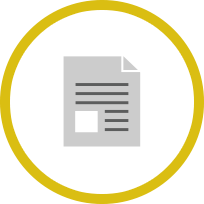 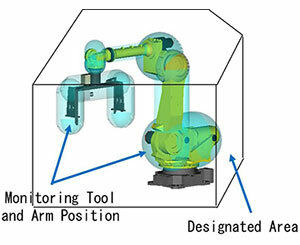 Click to close search panel. 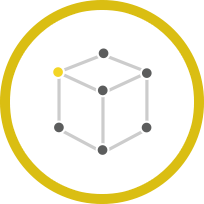 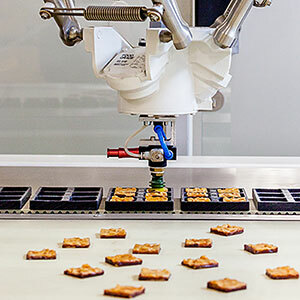 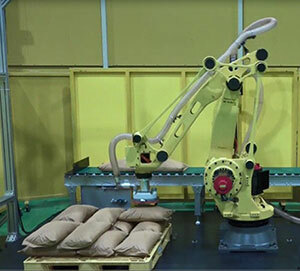 In the food and beverage industry, robots are utilized and introduced mainly in picking / packing / palletizing process because the robots are suitable for simple and harsh working environment and also the robots could help labor shortage and labor saving. 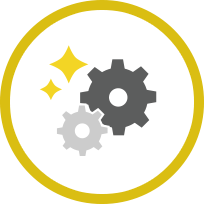 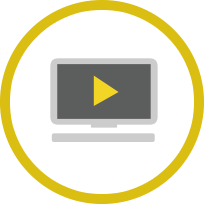 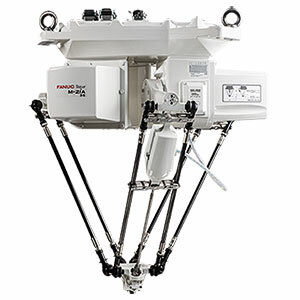 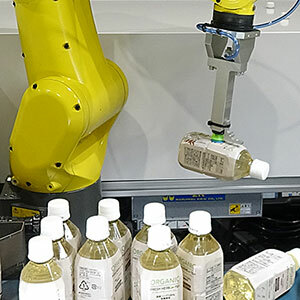 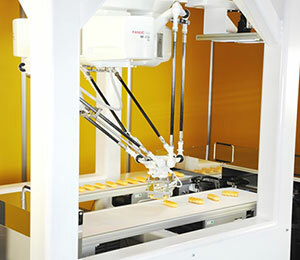 FANUC has wide-ranging robots from compact high speed to high payload which can be applied to all processes in the food and beverage industry. 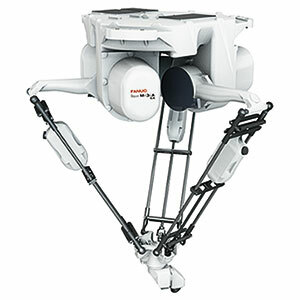 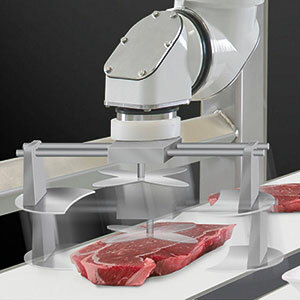 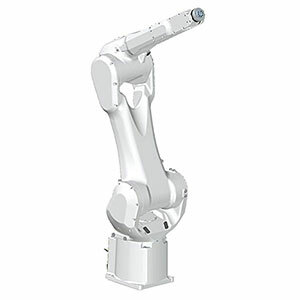 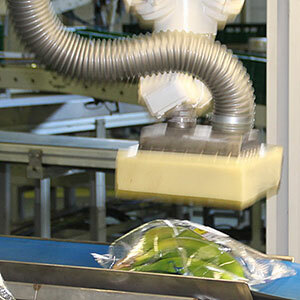 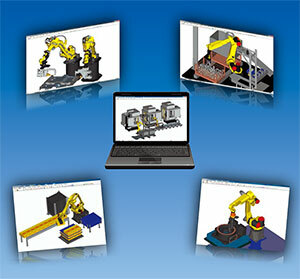 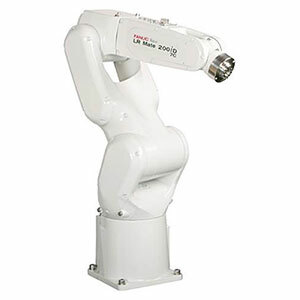 Moreover, our robots have high-level sanitary properties most important in the food and beverage industry. 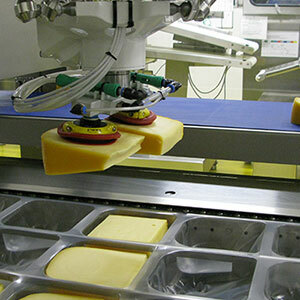 In addition to improving productivity, we can also ensure the food safety of products.